approximately 5".6 west and 11".8 north of the center of MCG +09-11-21. Feb. 8 (limiting red mag 20.5) and 1991 Dec. 12 (limiting blue mag 21.0). 18.0) or on earlier images from there. adds that nothing is visible at this position on the Digitized Sky Survey. images has been posted at http://k-itagaki.chicappa.jp:80/images/psn6524.jpg. 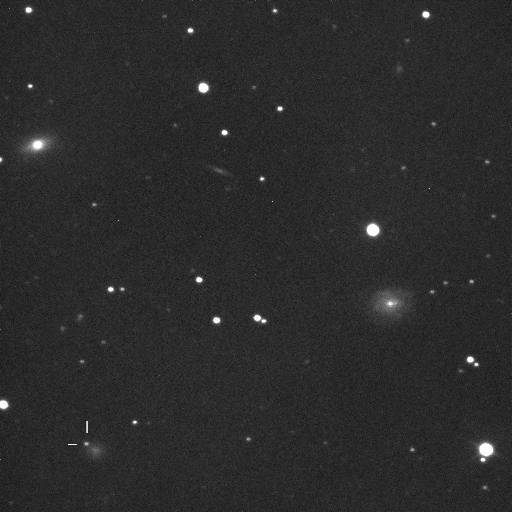 apparent supernova (mag 18.0) on unfiltered CCD images taken on Sept.
1993J obtained a few days after maximum light. (limitiing mag 18.9), but 2010hj was detected again in SSS images on Aug.
on 2009 July 28 (limiting mag 19.2). Further to CBET 2435, K. Lin, M. Kandrashoff, S. B. Cenko, W. Li, and A.
June 21-July 22, [20.2; Sept. 3.38, 19.0. 17h59m18s.39, Decl. = +45d52'32".1 (equinox 2000.0). suggesting that 2010hh is subluminous like SN 1991bg (e.g. Filippenko et al. 1992, AJ 104, 1543), though perhaps not quite as extreme. website URL http://img834.imageshack.us/img834/5729 ... 012952.png. image at http://www.jacopobaldi.it/dati/confirma ... 361264.jpg. 0h42m23s.32 +/- 0s.03, Decl. = +42o17'08".6 +/- 0".3 (equinox 2000.0). [19.0; Sept. 1.666, 17.8 (pre-discovery); 5.490, 18.1 (limiting mag 20.5). The discovery image is visible at http://www.k-itagaki.jp/images/pn-m-31.jpg. 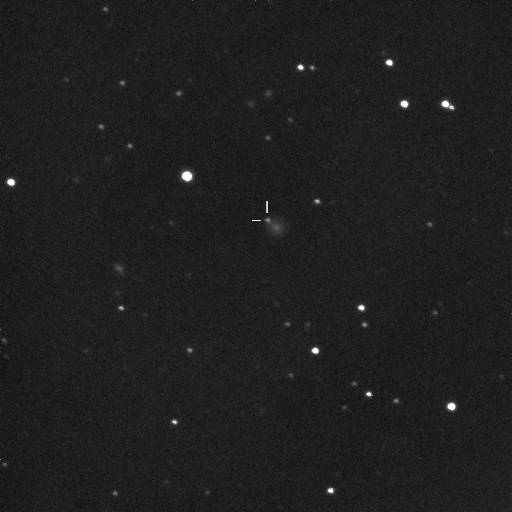 supernova more than 30 days past maximum light. visible at this position on his co-added images taken on 2008 Oct. 6.96, Nov.